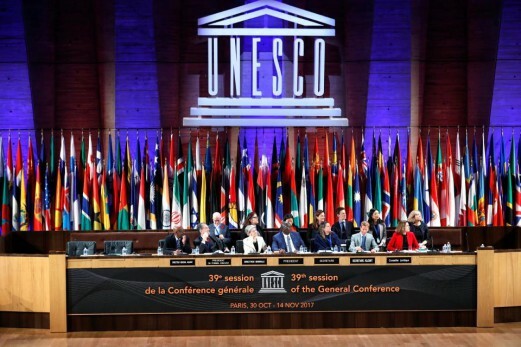 (Paris) – World leaders at the ongoing 39th General Conference of UNESCO have made pleas for multilateral efforts to tackle the challenges facing the world at UNESCO. The leaders from Europe, Africa, Asian and the south Pacific highlighting the importance of concerted action to tackle disparate challenges including extremist radicalization and climate change, as well other critical global issues. Prime Minister of the Republic of Madagascar Olivier Solonandrasana Mahafaly, who also spoke at the program said he believes that the time has come to share all available resources to focus UNESCO’s program on the challenges facing member States in education, the enhancement of human resources and the protection of the environment. He wants the world’s leaders to lead a global cultural movement against terrorism by repairing destroyed historical sites and protecting other remaining heritage and strengthening of cultures of all nations. UNESCO should take the lead of this movement. 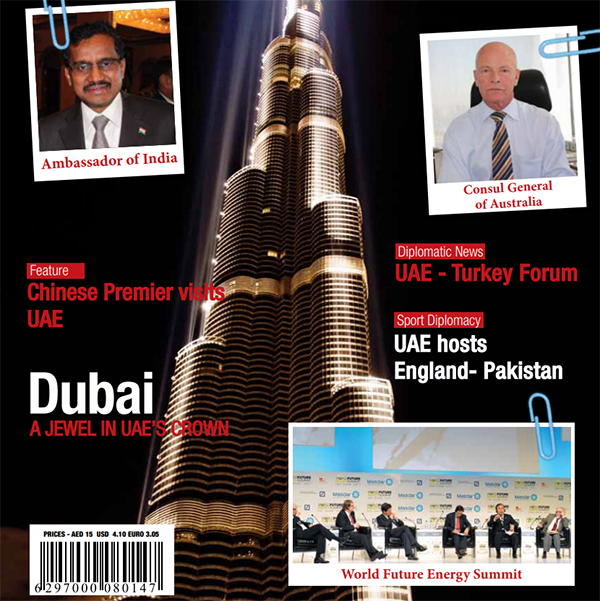 He noted that a world with UNESCO is more beautiful and brighter. 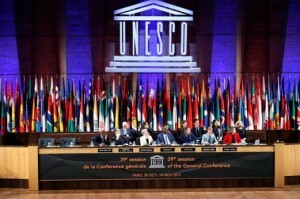 A World without UNESCO would be a dark and lightless world. The President of Mali, Ibrahim Boubacar Keita focused on the ordeals experienced by his country due to fundamentalist violence and thanked the commitment of the Director-General of UNESCO for her initiative UNESCO launched an ambitious campaign to rebuild World Heritage in Mali. At the 39th General Conference, Liberia is represented by Education Minister George Werner, Youth and Sports Minister Saah Charles N’tow, University of Liberia President, Dr. Ophelia Inez Weeks, Deputy Education Minister Gbovadeh Gbilia, Liberia’s Ambassador to France and UNESCO, Dr. C. William Allen and Assistant Minister for Culture at the Ministry of Information, Culture Affairs and Tourism Joyce Kenkpeh among others.